Welcome to Millwood Lumber Inc. Started in 1959 by Shorty Miller, Millwood Lumber Inc. began as a lumber yard in Wilmot, OH. The company is now based in Gnadenhutten, OH and is run by Shorty’s son, Jeff Miller. We are a family owned business that serves a wide range of customers and we take great pride in our service and the quality of our products. 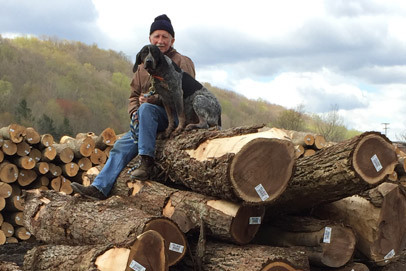 As a certified OFA (Ohio Forestry Association) Master Logging Company, we are one of the largest producers of hardwood lumber and firewood in the state of Ohio, as well as one of the largest buyers of standing timber. We specialize in .75 cu. 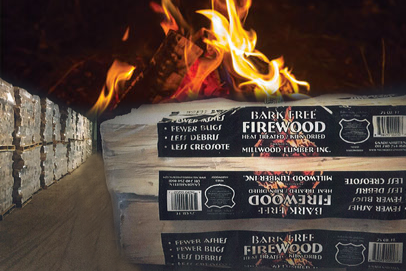 ft. bark free firewood in heat shrink wrapped grab & go packages with handles. We can load logs in containers on site to export or we can deliver locally. 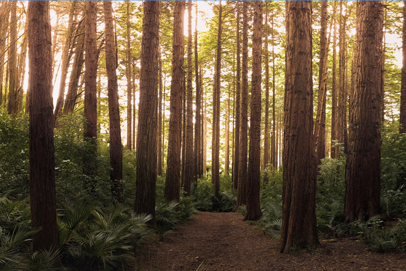 We are also a manufacturer of high-quality green Appalachian hardwood lumber and a purchaser of standing timber and land across Ohio and surrounding states. © 2019 Millwood Lumber Inc. All rights reserved.